Maxim Fonteyne’s hair styling philosophy is relatively uncomplicated. The Brussels-based hairstylist’s starting point is always to give his customer “a natural cut that’s easy to maintain”. Never mind magazines or blogs for inspiration; at Hair by Maxim, the client is the catalyst, and the goal is to create a cut that carries the Maxim signature, but can be styled without fuss at home. In the calm atmosphere of his salon —with a cup of coffee or tea and some relaxing tunes playing Maxim starts off your appointment with a free, personalized consultation of just a few short questions, to get an idea of the what you have in mind. He then combines the perfect products suited to hair type and the result you are looking for, also if that means a colour treatment. 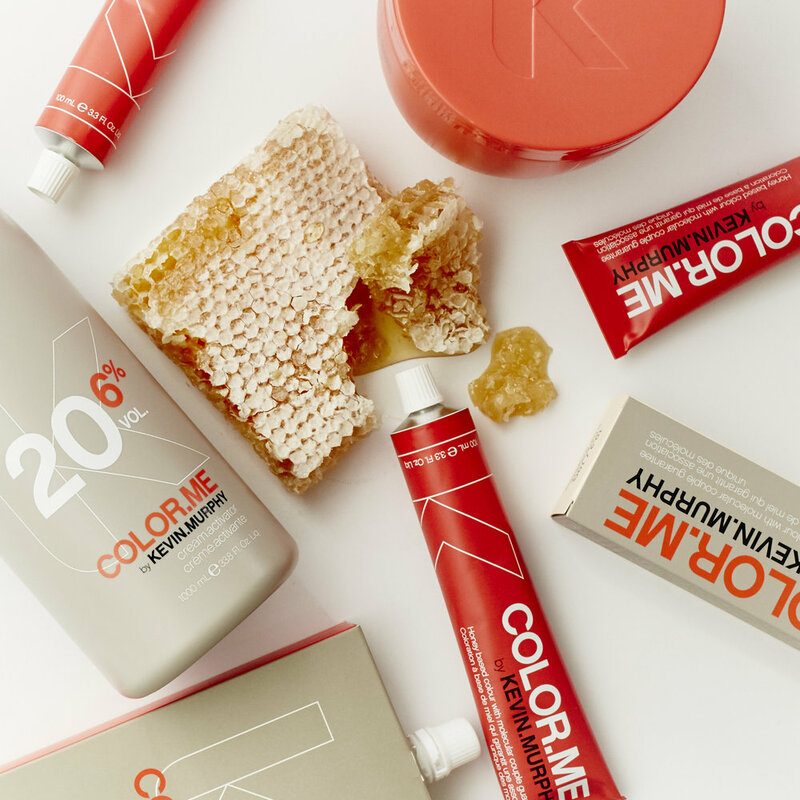 Also for color only Kevin Murphy product are used. These high performance/multi-tonal shades provide endless creativity and natural looking results. Maxim learned his trade in several hairdressing schools in Belgium, before venturing to Berlin to complete an internship at the hair salon Design by Berghain. Since then, he’s worked freelance across Belgium, earning a loyal client base in the process. In 2014, he started a new internship at Toni and Guy where he learned techniques to improve his creativity with haircuts and colour. In 2016, Maxim started his project in the premises of Alchimie, where he had his first experience as an independent hairdresser, working with his own clients. After three years with his salon there, Maxim decided it was time to expand and open a brand new salon in St Gilles. Maxim speaks Dutch, French and English fluently.